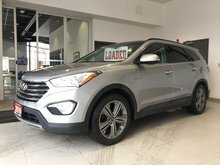 Home > Certified Vehicles > Hyundai > Santa Fe Sport > 2015 > 2015 Hyundai Santa Fe Sport 2.4L PREMIUM - HEATED SEATS & STEERING WHEEL! 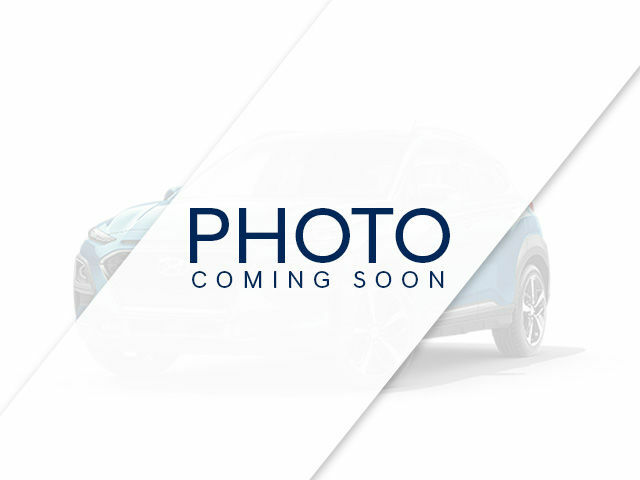 2015 Hyundai Santa Fe Sport 2.4L PREMIUM - HEATED SEATS & STEERING WHEEL! Well-equipped, including: 190 horsepower 2.4L 4cyl engine, shiftable 6-speed automatic transmission, air conditioning, tilt & telescoping steering wheel, cruise control, power windows/door locks/mirrors/driver's seat, Bluetooth, heated front seats/rear seats/steering wheel, AM/FM CD audio system, steering wheel audio controls, leather-wrapped steering wheel. One owner vehicle. Not smoked in. 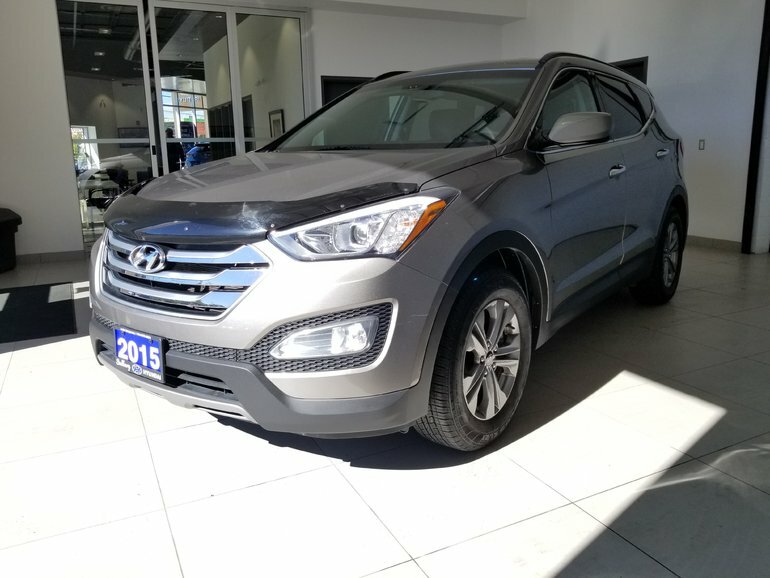 Interested in the 2015 Hyundai Santa Fe Sport 2.4L PREMIUM - HEATED SEATS & STEERING WHEEL! BLUEOOTH! PWR SEAT! A/C! ?